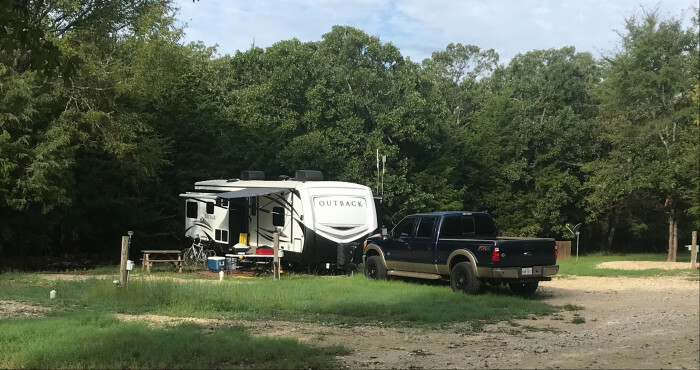 Ask fellow campers about "Lazy Bottom Retreat RV Park Resort" and nearby attractions. Very quiet and peaceful. We saw deer every morning. Stocked fishing pond. Hiking trails. The owners are continuing to make improvements. Very wecomimg town. Check out Fairfield State Park. We will definitely stay here again! 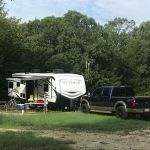 We camped at Lazy Bottom Retreat RV Park Resort in a Travel Trailer. Are you affiliated with Lazy Bottom Retreat RV Park Resort ?